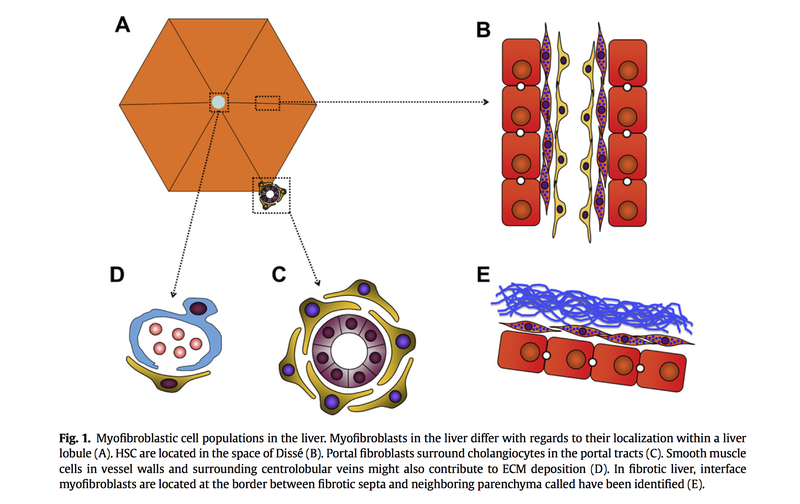 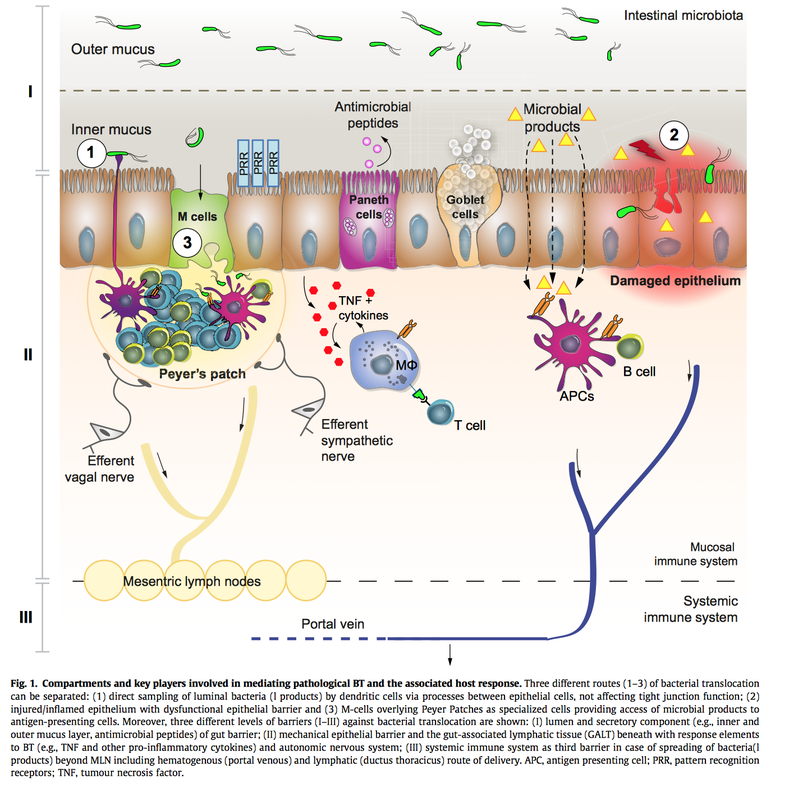 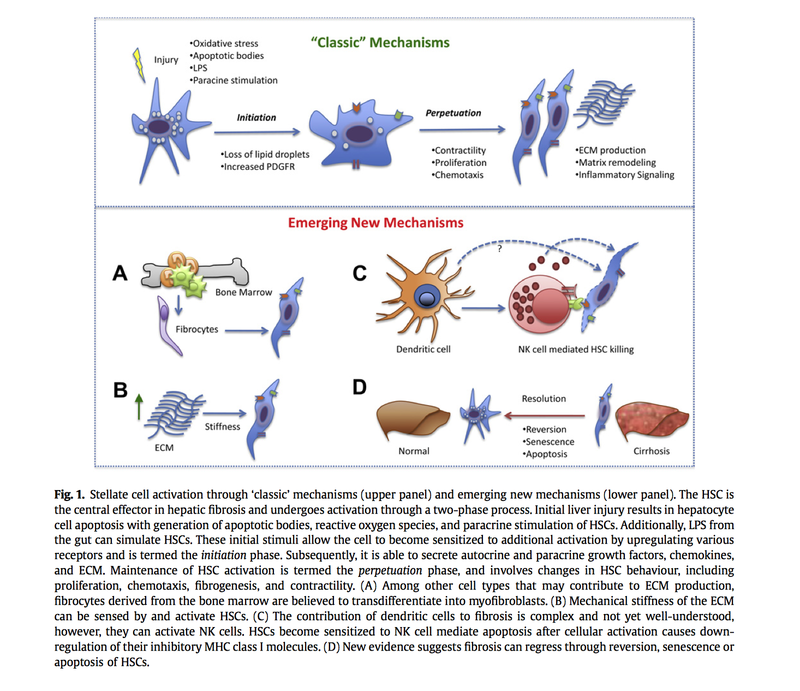 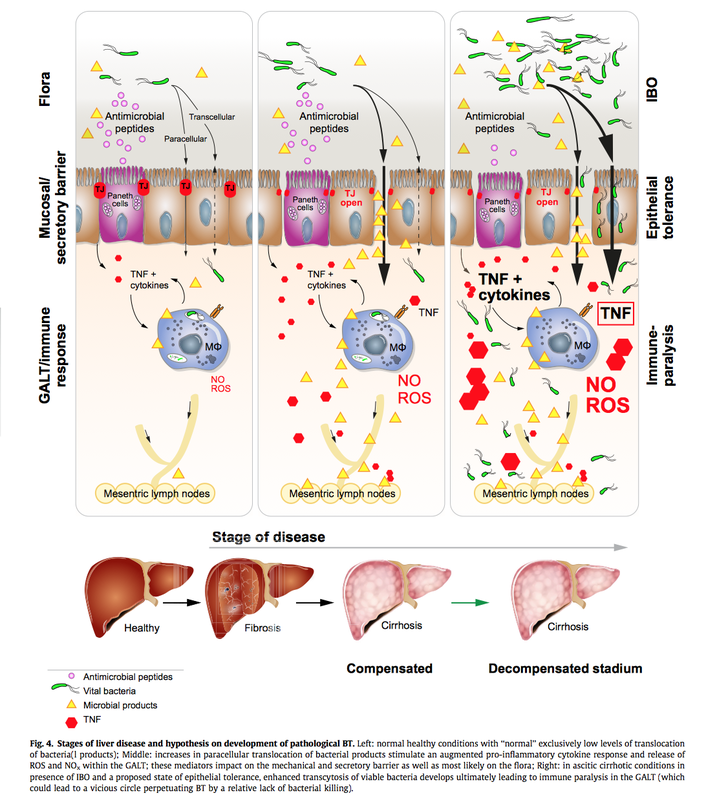 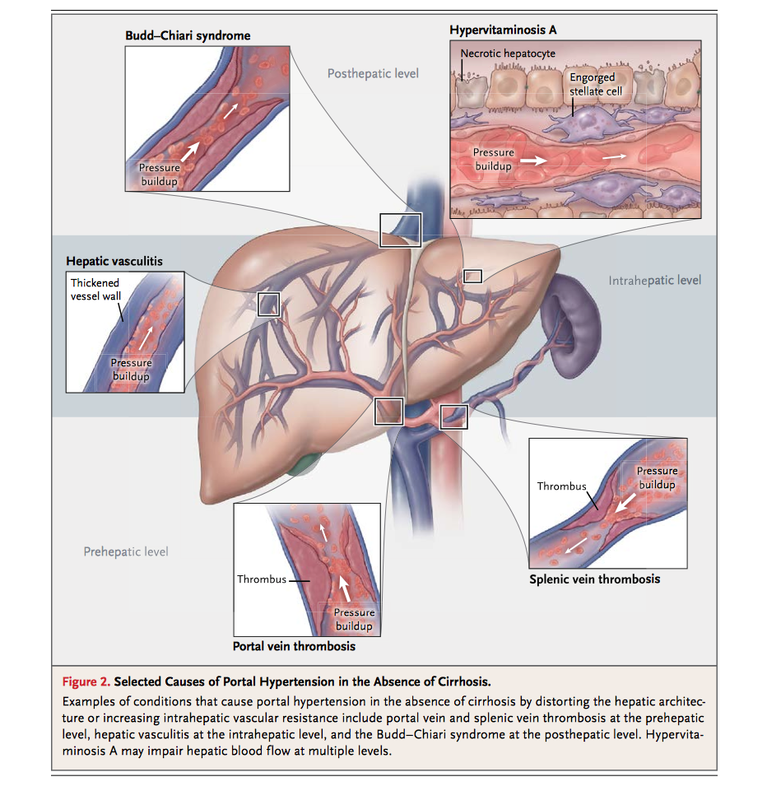 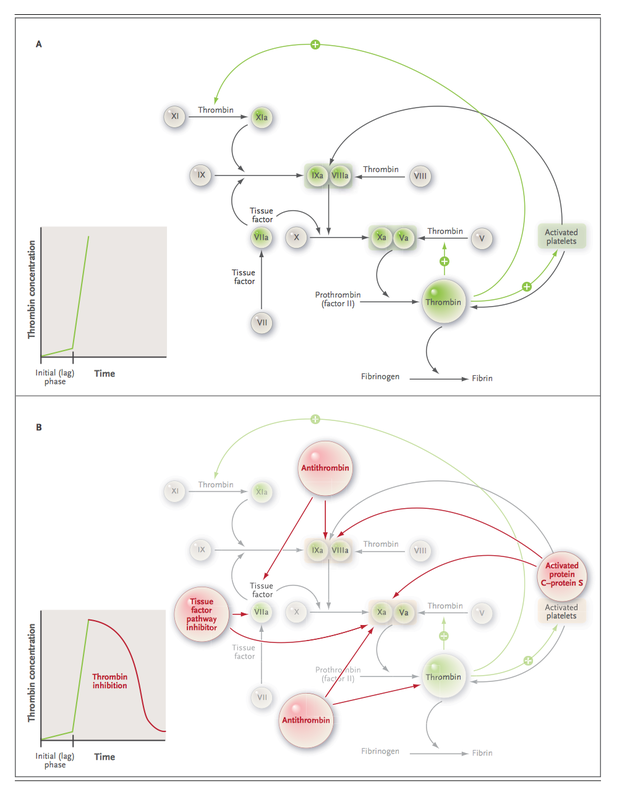 What is the Anatomy of Liver and pathogenesis of fibrosis? 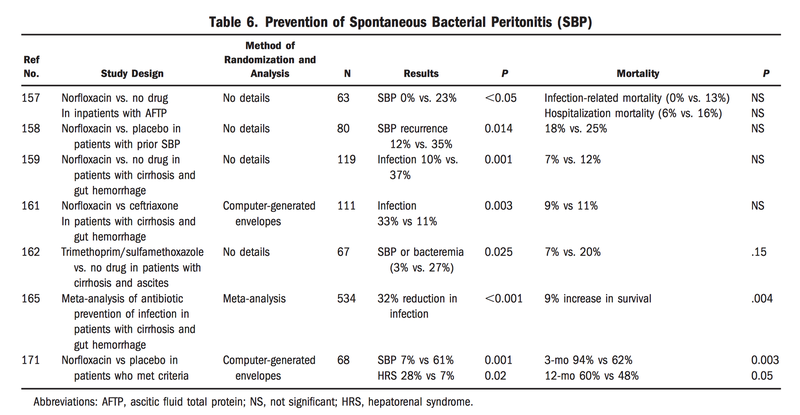 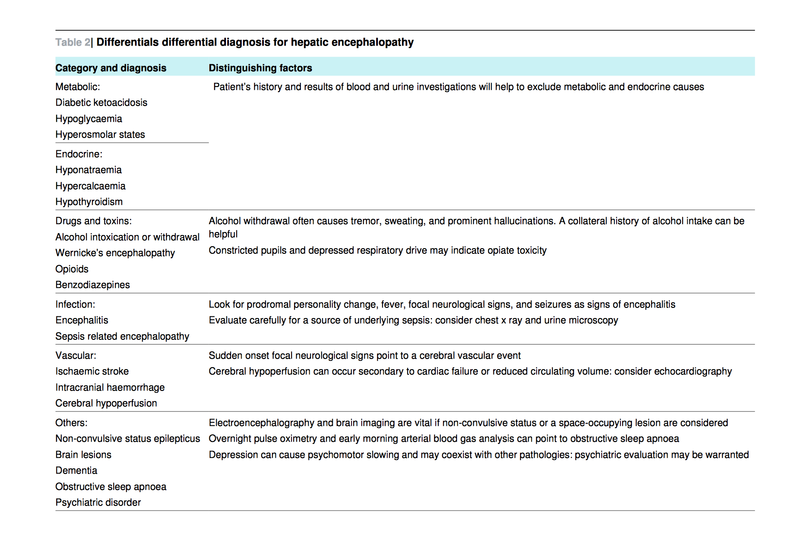 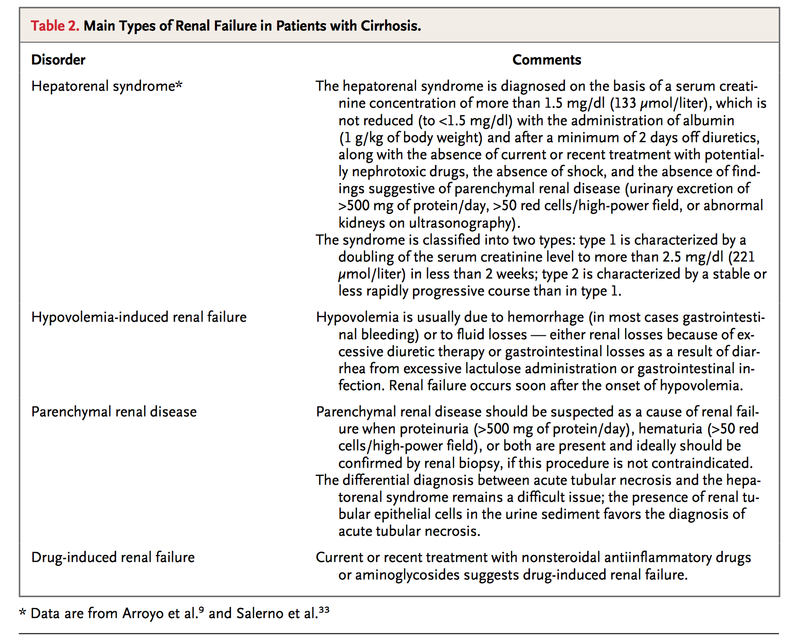 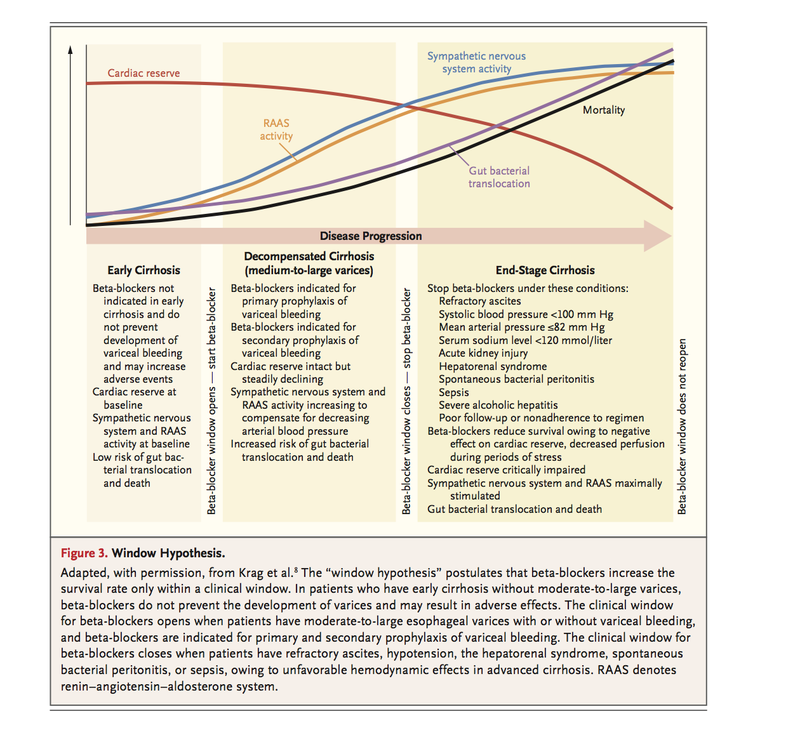 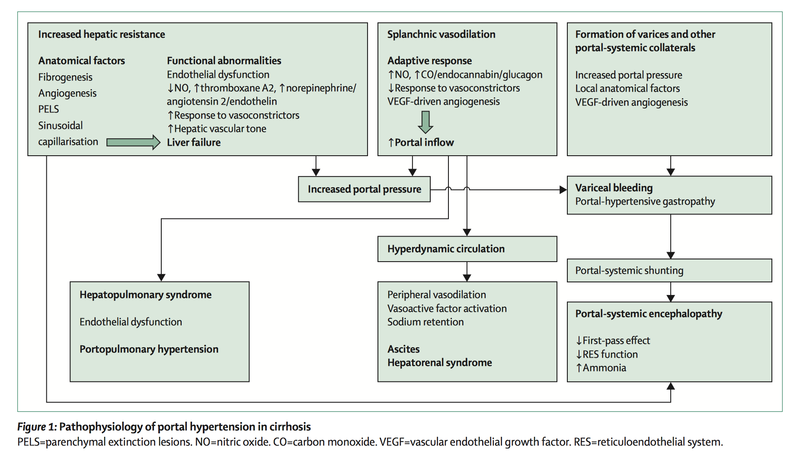 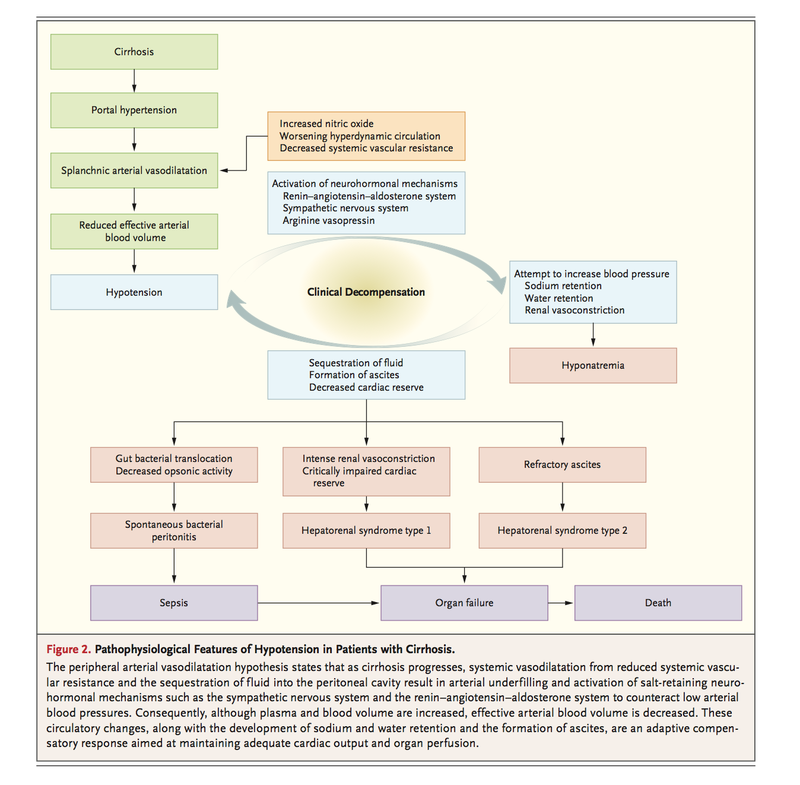 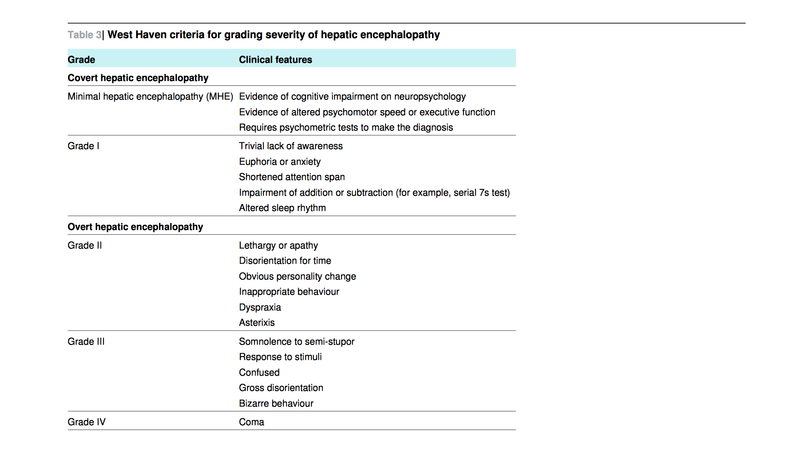 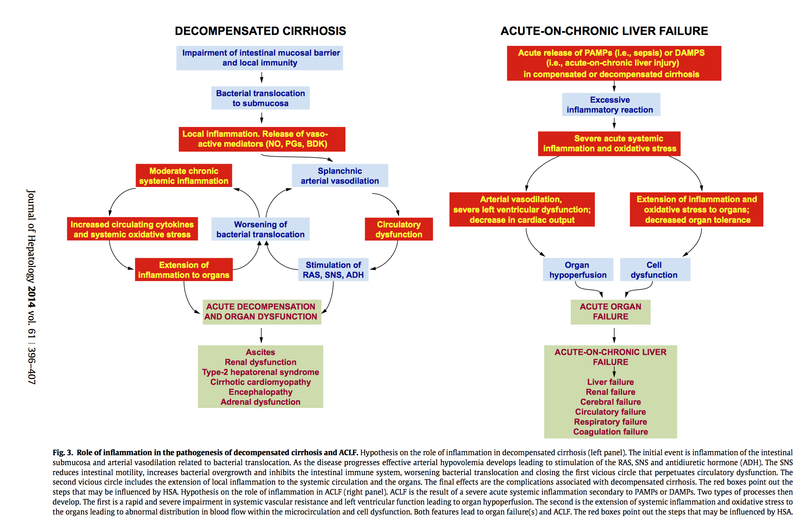 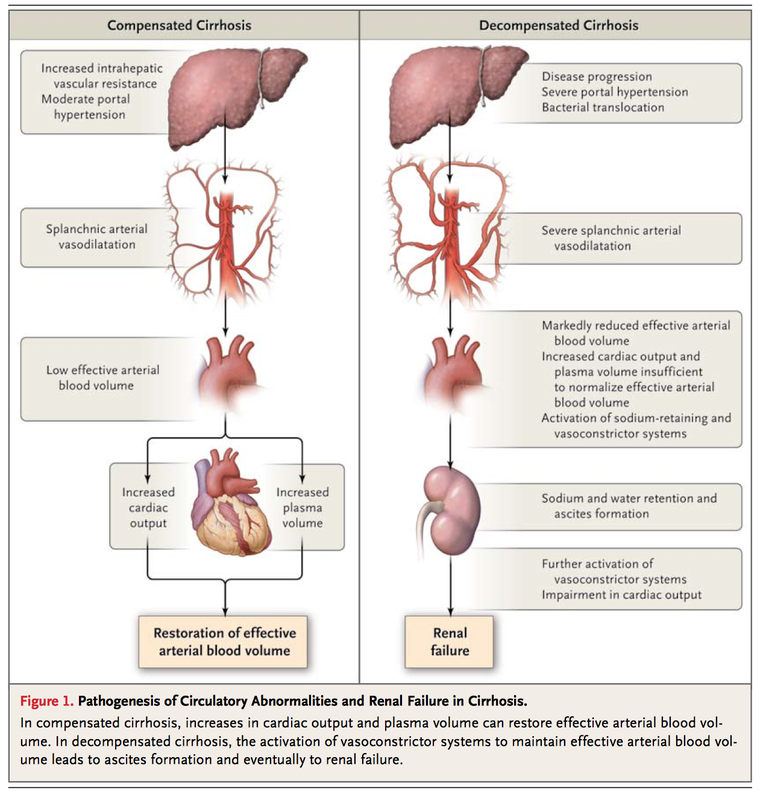 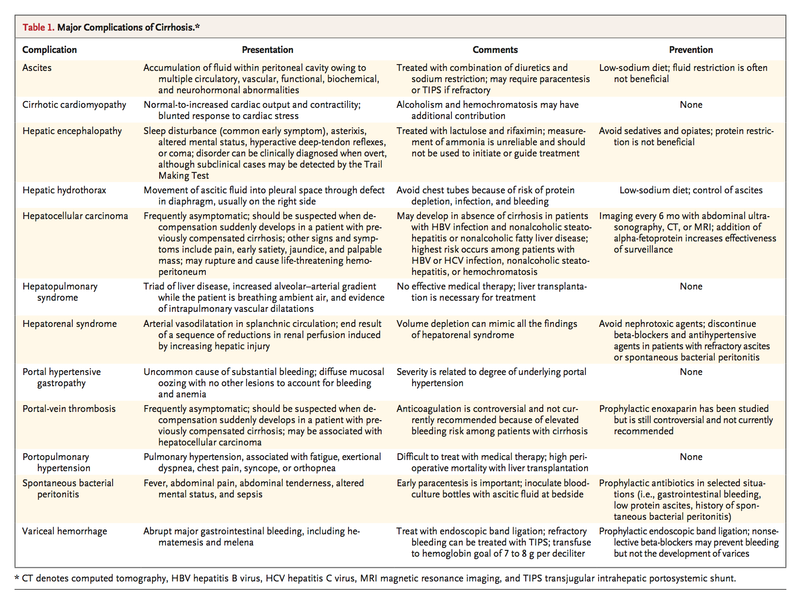 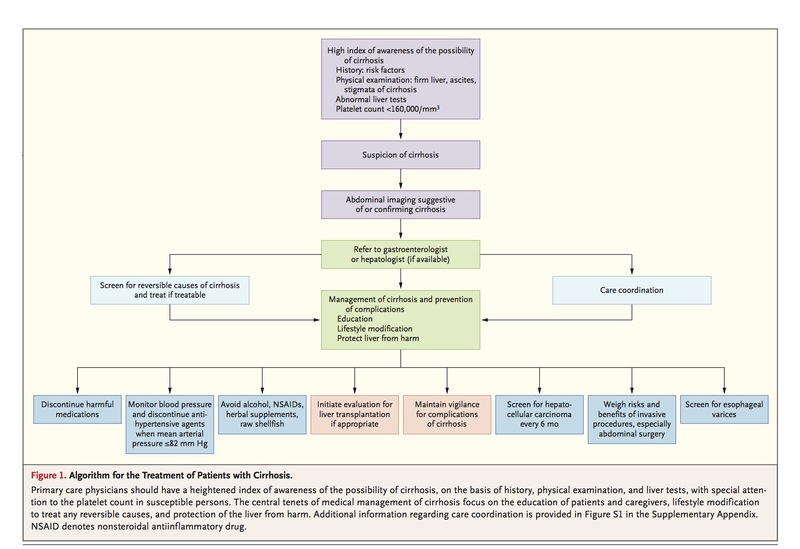 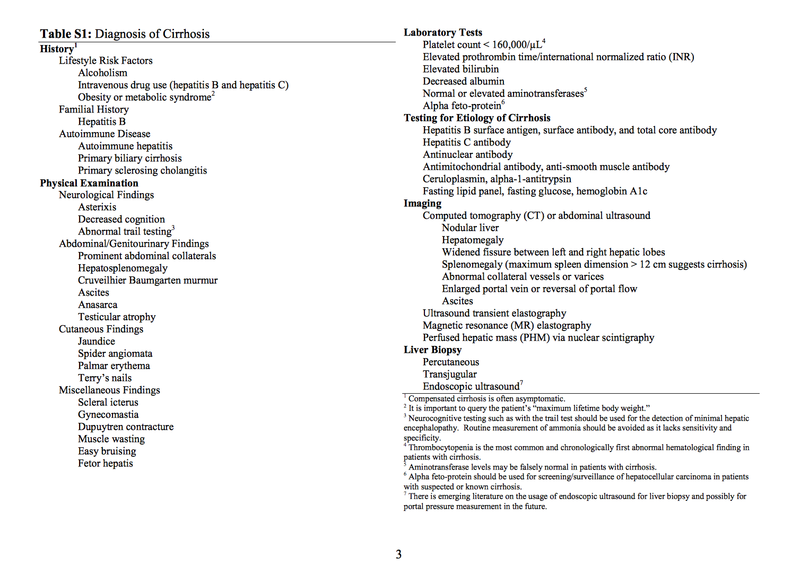 How to assess the bleeding risk in patients with Cirrhosis? 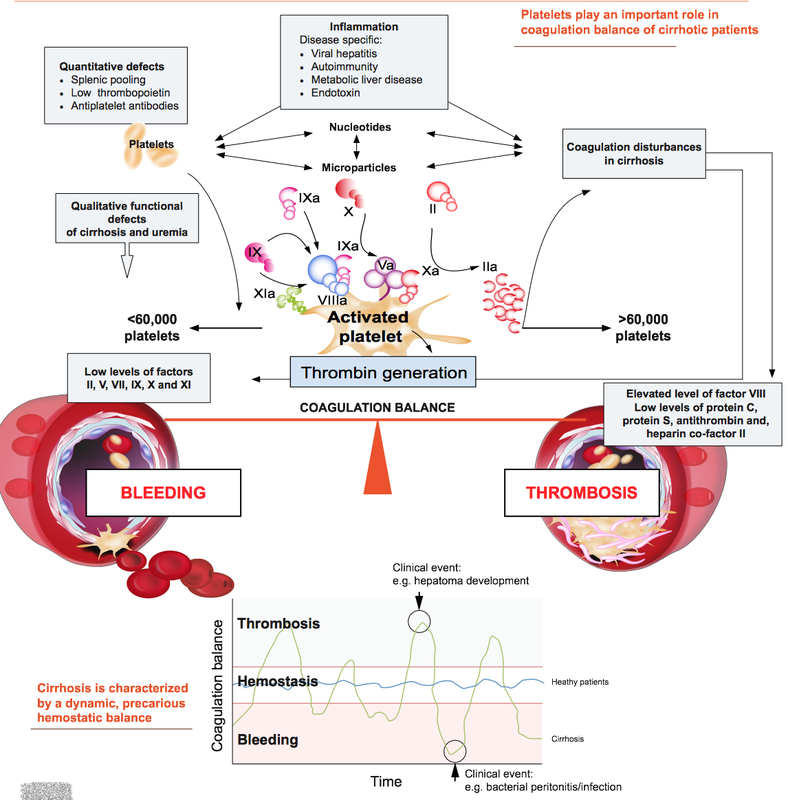 DVT prophylaxis in patient with Cirrhosis? 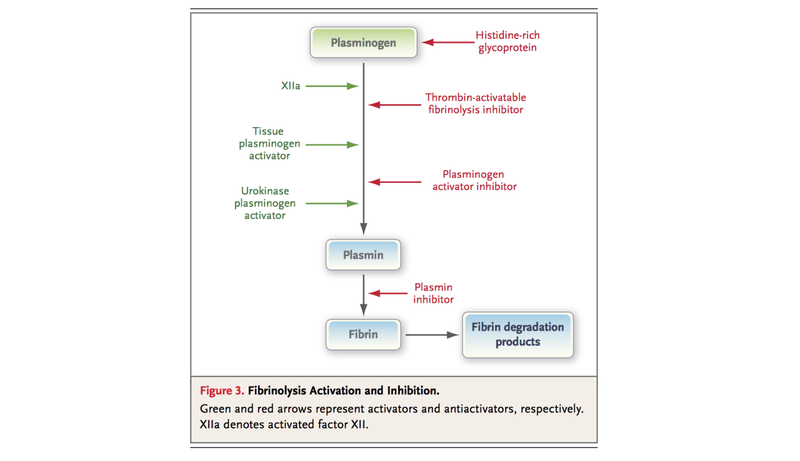 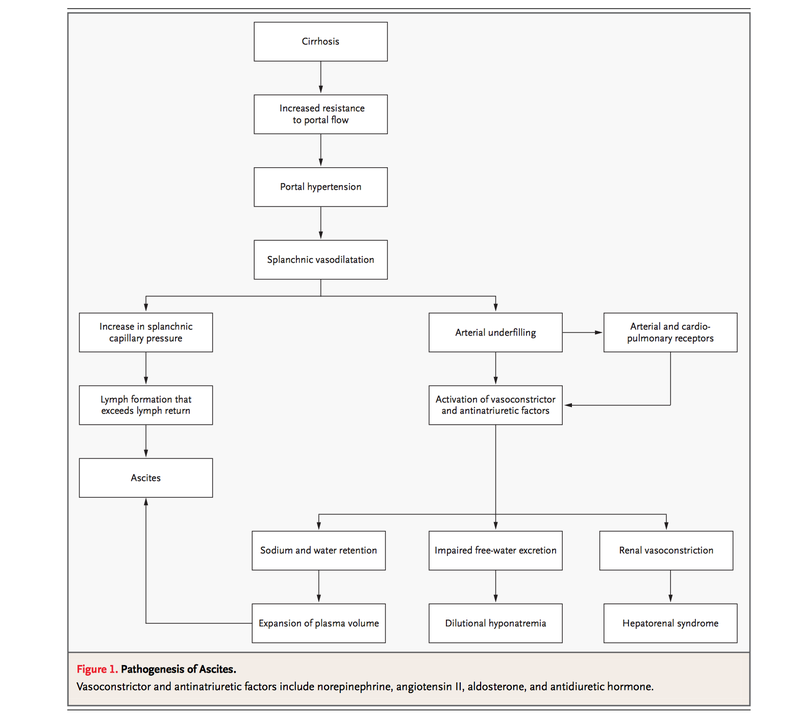 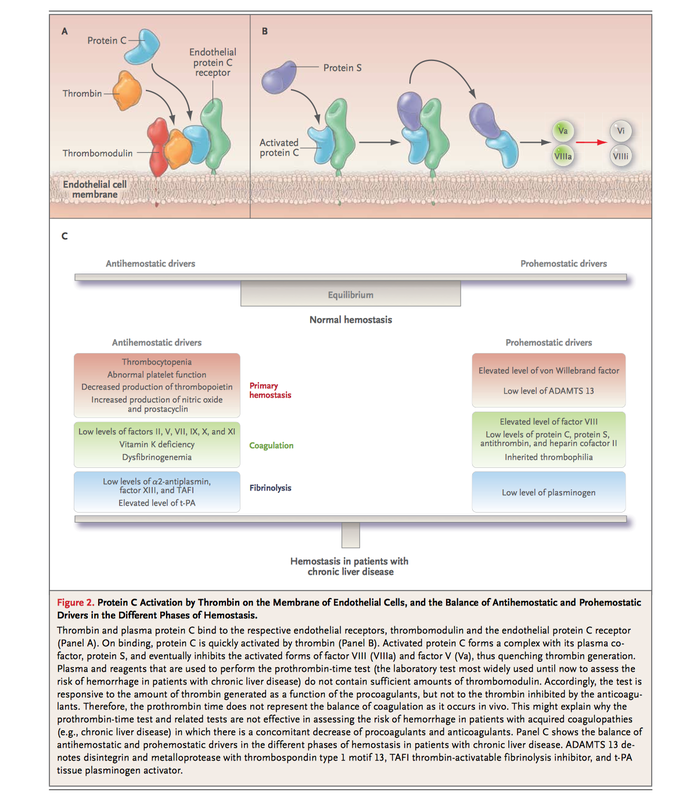 How does Spiranolactone and Furosemide combination work for ascots management?